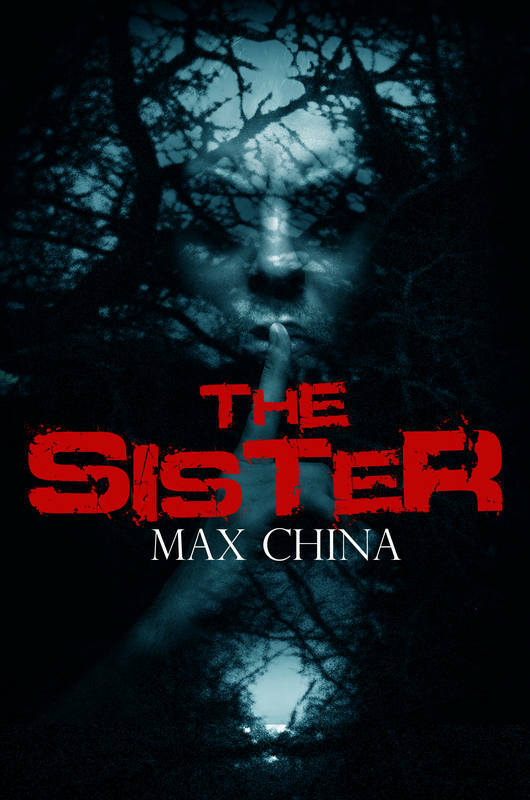 At the moment I'm known only as my pen-name of Max China. I write dark fiction with the emphasis on page turning suspense and mystery and mostly stories with a paranormal twist. To tell stories and hopefully entertain readers...I also find it therapeutic, rewarding in terms of achievement, and challenging. Could you tell me what the process is like? What inspired you to write The Sister? For The Sister, I blew up a series of calendar months into tablecloth size and then used that to control my timeline. It's a big book and it took around two and a half years to write in my spare time, but it also took me over a little bit. For the last year I was waking at 3 am, tapping out scenes, sometimes even chapters to email myself to work on once I'd got in front of a full sized computer screen. What inspired me to write The Sister? A series of what if scenarios, really. What if there was a killer on the loose so clever and careful, he never got caught and then the idea that he'd been seen by two children, the effect it had on their later lives, the directions they took - and of course never forgetting the families of those affected, and those that had close encounters with the killer and survived. Fate, coincidence and making the right or wrong decisions under pressure also play a part. It's a complex, multi- genre novel, which rewards close reading. I don't know about powerful, but it feels good when someone connects to the beating heart of the story in exactly the way I intended and its clear to see that in a comment or review. What character have you created that you most identify with and why? I'd identify most with Miller, otherwise known as Bruce Milowski. He's lived in my head for some few years now, so you could say we're close. I actually started two other novels featuring him as a character before the idea for The Sister took over. What is it like writing the scary parts? Just like living a nightmare. I always focus on the viewpoints of both victim and the bad guy, bringing them in closer, so it feels like you turn a corner and then Bang! They collide. If I always write within my comfort zone, I limit my imagination and therefore my scope for improvement. Writing has made me more self-aware and open-minded at the same time. If I can write something that stretches the boundaries of credibility, yet remains believable, based on sound theory and practice, then I might just encourage readers to think about the consequences of certain things in a different way. My style is to lead close to the water and leave the horses find their own way to the drink. That's the idea anyway.